Waiting time is kept to a minimum with a first page-out time of less than 7 seconds and fast print speed of up to 30 ppm. 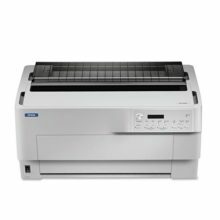 Together with a monthly duty cycle of up to 30,000* pages and a high standard memory of up to 128MB, printing performance is always assuredly efficient and reliable. The AL-M200DN is more affordable to own, featuring built-in duplex functionality for double-sided printing to cut down on paper wastage. Ideal for the budget conscious office users, they also include double pack toner cartridges to reduce cost per page. Enjoy more savings without any hidden maintenance costs, as toner cartridges are the only consumable to maintain. High speed USB and Ethernet ports ensure superb connectivity, allowing you to easily share your printer within your work group for better use of resources. 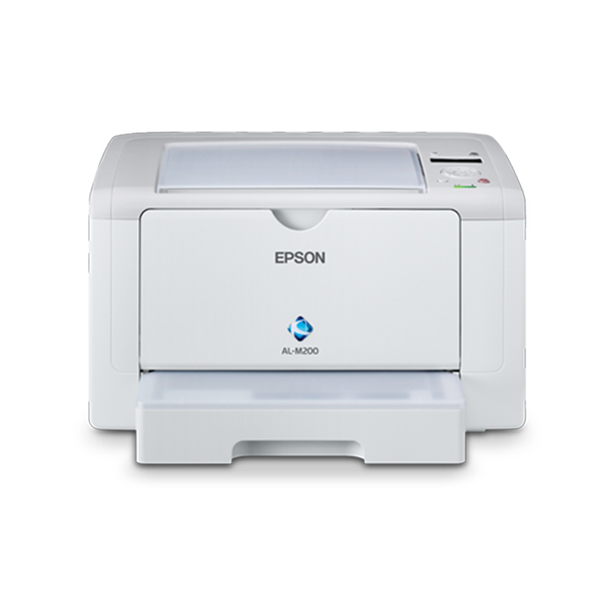 Epson iPrint lets you print directly from smart devices when printer is connected to a Wi-Fi router. Effortless printing is made possible with Epson iPrint. Controlling and monitoring print jobs is a breeze with the built-in LCD panel, while maintenance is kept clean and quick with easily replaceable toner cartridge. 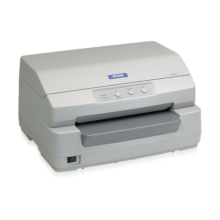 The AL-M200DN is compactly designed with small footprints to take up less space. Storage space is also reduced with toner cartridges much smaller than conventional toner cartridges. Deliver superb printing quality with a true resolution of 1200 dpi x 1200 dpi. Beyond print resolution, Epson AcuBrite™ technology creates highly uniform toner particles and wax distribution for crisp and razor sharp text. Epson Device Status System is an optional software that allows the user to monitor printer usage and print volume of selected printer models connected to the network. It also monitors consumables usage for timely replenishment and budgeting purposes. Epson toner cartridges are made from recycled materials and ozone-free parts to reduce material wastage and environmental impact. The AL-M200DN is also Energy Star compliant for significant energy savings.